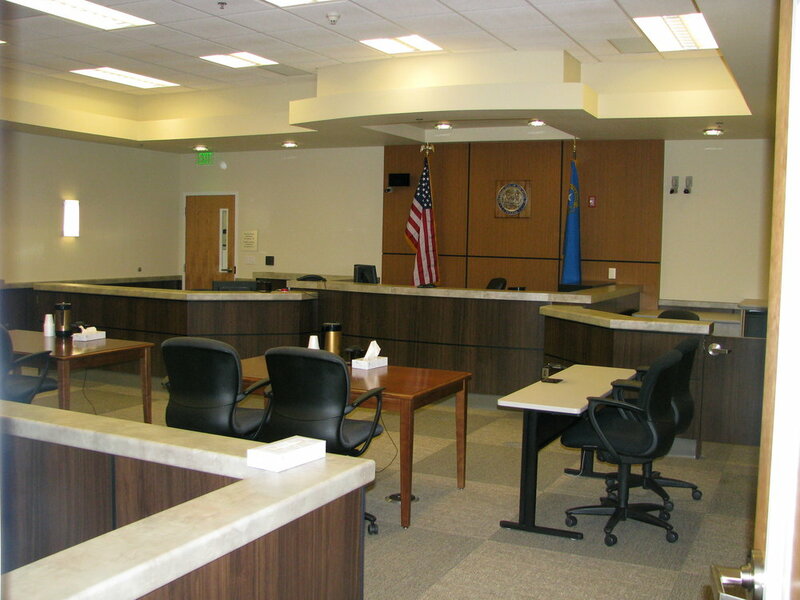 As a result of extreme overcrowding in the existing courthouse and the State mandated increase in the number of judicial positions, we were commissioned to develop a design that added three new hearing rooms (two with in-custody prisoner capability), new judges chambers, new Masters offices, judicial assistants offices and open offices are for the court support staff all within the footprint of the existing courthouse. A relocated and expanded self-help center was designed to provide the public with efficiencies of use in a more open and welcoming way. Use of extensive natural daylighting simultaneously provides views of the Truckee River. Significant upgrades to the vertical transportation systems allowed for three independent and secure paths of travel for the public, the judiciary, and in-custody prisoners. 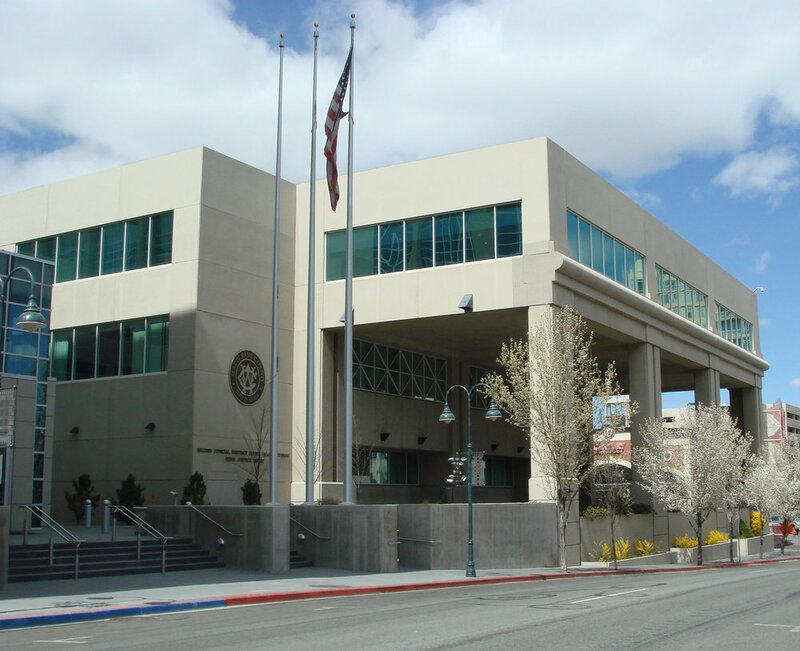 All work was to be performed while the Courthouse was fully functional with minimal disturbance to the operations of the courts. The project was carefully coordinated with the Courts Administrators and Judiciary and was completed on time and under budget, with extremely few change orders, most of which were a result of unknown concealed conditions or owner initiated changes and upgrades.